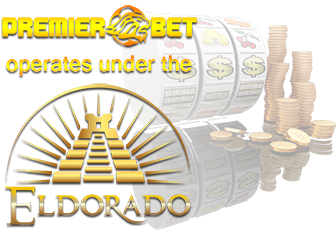 The Premier Bet company was founded in March 2013. Since then, more than 77 betting premises have been opened all around Kampala and still expanding. Our core business is the organization of sports betting, odds production and the implementation of the accompanying support software. The primary aim of Premier bet business policy is the establishment and improvement of standards in the sports betting domain. Premier Bet offers the highest betting odds in the markets. This is made possible by our team of respected statisticians, mathematicians, IT experts as well as people who indulge in sports. We have gained our experience in creating of betting odds by years. Our fair and open relationship with the customers also contributed to this achievement. As a part of our core business, we create our own high quality betting odds in various sports and other events. We offer around 100 odds for over 300 events on daily basis. At any moment our betting offer includes more than 60 standard football odds and over 40 odds for other sports games. Football, basketball, tennis, ice- hockey, volleyball and handball as well as rugby and baseball are part of our standard offer. We posses license to operate this business in Uganda by ministry of finance planning and economic development for 2018. and 2019. Thanking our loyal customers for your continued support. Premier Bet – Better than all !! !